Wild Rows Pump and Compression is proud to supply Western Canada with leading pump and compression solutions. With over 80 employees across 6 locations and one of the largest inventories available, we make finding the right products for your job site simple. 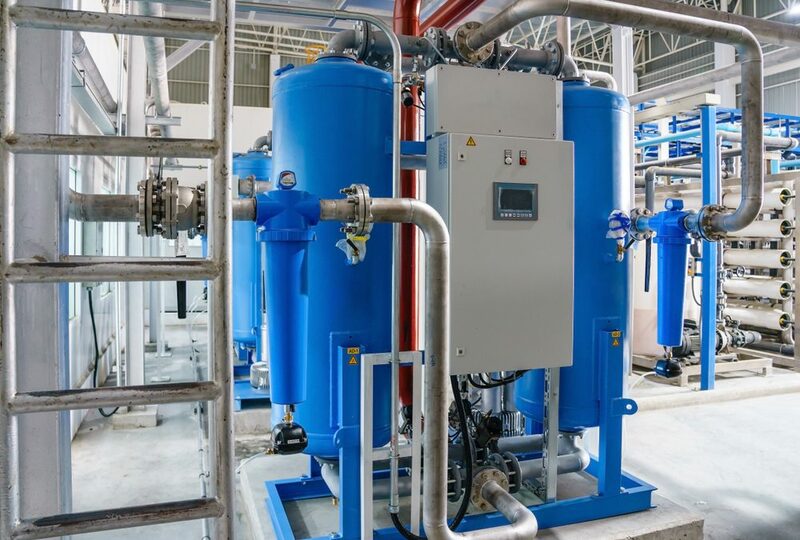 Learn more about Wild Rows, and SPXFLOW’s Deltech line of filtration and membrane dryer products below. Wild Rows is an authorized distributor for many of today’s top brands in the pump and compression market. We are committed to carrying the highest quality solutions, as well as providing ready access to in demand products for our customers. Our access to a broad network of suppliers makes it easy to source parts as needed. Chemical processing centres, and many more. With a long history of safety to their name, you can rest assured that Deltech products are built to stand up to the demands of your applications. We know the importance of being able to get the parts you need quickly. To ensure our customers have access to the parts that matter most, Wild Rows maintains a large inventory of in demand items. With 24/7 service as well as in house and mobile repairs available, Wild Rows is here to assist you in all your parts and service needs. Discover the Wild Rows difference by contacting our team today!